The Supreme Court, Friday, sacked the Federal House of Representatives member representing, Vandikya/ Konshisha constituency, Honourable Herman Hembe. 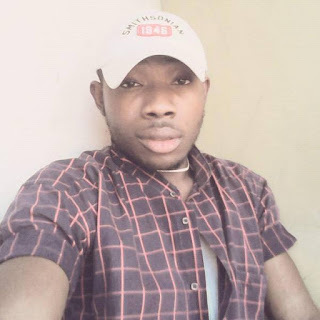 The Court declared the seat of the lawmaker vacant and ruled that Mrs. Dorathy Mato who won the All Progressives Congress (APC) party ticket for the constituency is the rightful candidate. 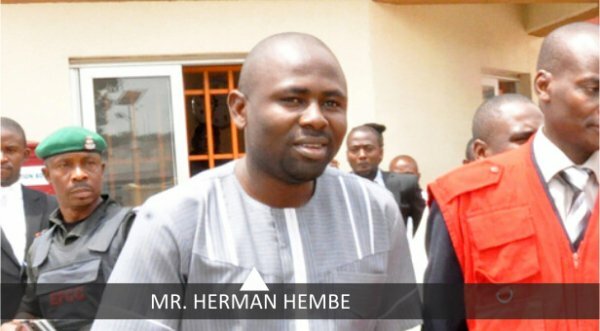 The court, in its ruling, ordered Hembe to return all salaries and benefits collected while in the House.